The defining moment came at last for all the Marvel fans and MCU die-hards, when the official trailer for Avengers 4 arrived eventually, exactly at the time which we told you, earlier today. And the trailer also revealed the title of the most anticipated MCU film in the history. And it’s called Avengers: Endgame. Coming straight to the trailer and what it actually tried to tell us about the current scenario after the Snap by Thanos (or the Decimation, as its now being called officially), then the trailer was not action-oriented, but it was just about showing the huge impact of that Snap, on our remaining Avengers and the entire planet, and the universe. About 50% of all living creatures were disintegrated and died in Avengers: Infinity War. After that, the scene shifts to earth where Black Widow, Captain America, Thor, and Bruce Banner are shown discussing the loss of families, lives, and their own selves, after the Decimation. We also see a glimpse of Thanos, for only a few seconds and also of his costume hanging in a farm. Nebula also shows up in between, but this time we also saw Jeremy Renner’s Ronin’s first look, which is fantastic. He’s probably transformed into a more violent man now, as he lost his family too, after the Snap. Then comes the logo of the movie where the title of Avengers 4 finally gets revealed: Endgame. After that we also see Ant-Man/Scott Lang trying to contact Captain America through a video message, but Captain America thinks that he’s dead and seems to be skeptical about Scott’s message. But he also looks hopeful, along with Black Widow. And the trailer ends with this. Now the point is that this official trailer doesn’t live up to that kind of excitement of the fans for which they were dying for so long and the hype for beyond dope. But the trailer shows only that much which can satisfy the fans that eventually they have something officially coming about Avengers 4 movie. Although from the perspective of Marvel Studios and the story that currently appears to be, the trailer shows exactly the elements that needed to be there in the footage. Because the impact of Decimation has been huge in the entire universe which means a lot for all the characters. So only the traumatic state has been shown as of now. Maybe the next trailer will show them getting ready for the action and taking their revenge, eventually trying to win against the Mad Titan. But perhaps he’s not the main antagonist this time; something or someone even more threatening than him is coming, and which is unknown. Another most exciting thing that the trailer showed was the release date of the film, which, again, has been shifted for an early schedule of April 26th, 2019! Yes, it will be arriving one week earlier and that’s really great for every moviegoer. Avengers: Endgame stars Robert Downey Jr., Josh Brolin, Karen Gillan, Jeremy Renner, Scarlett Johansson, Mark Ruffalo, Chris Hemsworth, Chris Evans, and Brie Larson, among others. The culminating movie consisting of a long storyline of ten years will be coming after the release of Captain Marvel. It will be distributed by Walt Disney Studios Motion Pictures. 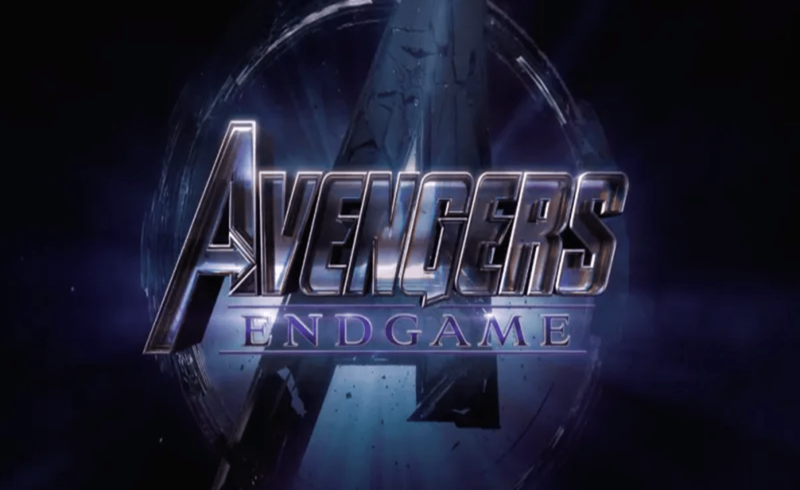 Pingback: Avengers: Endgame Trailer Creates New Record with 289 Million Views in 24 Hours!